You can take comfort knowing it is done right when working with the experts at Behr Necessities! Fill your home with warmth and light. 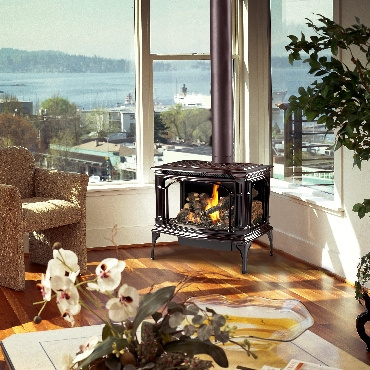 What better way to warm up a room than with the glow of a roaring fire. Behr Necessities will help you select the stove, fireplace, or insert that perfectly suits your home, your taste, and your budget. Transform your living area into a place of comfort. 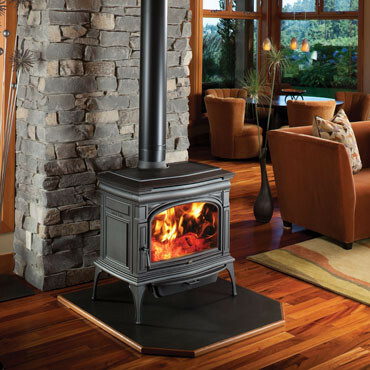 When it comes to choosing a new fireplace option, one of the most important factors is the type of fuel- electric, gas, pellet, or wood. 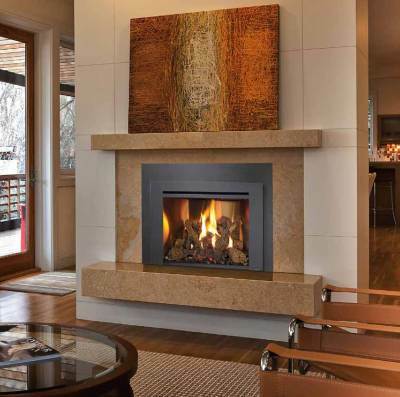 This quick guide to fireplace fuels will help you figure out what's best for you. Should I have my Gas Fireplace Serviced? Your furnace heats your entire home. If you use your fireplace or stove in the rooms your family uses the most it will allow you to turn down the furnace thermostat.